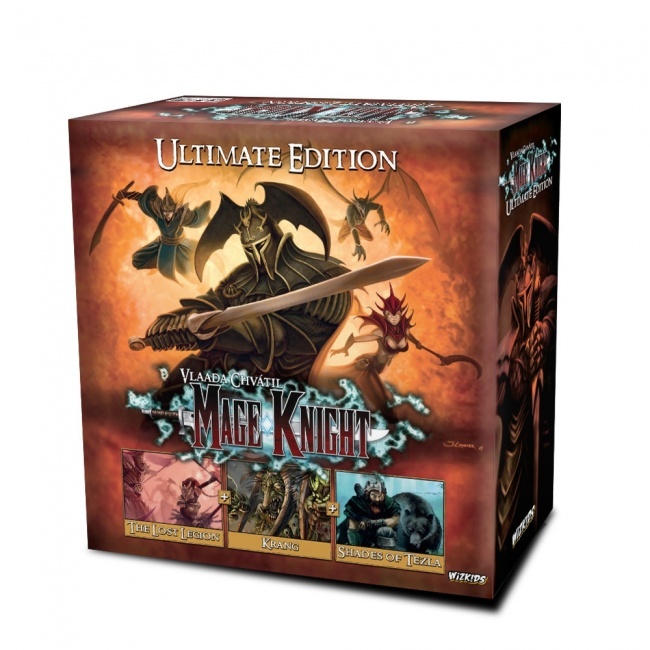 The fantasy adventure Mage Knight Board Game will soon be available again in a new collected Ultimate Edition, coming from WizKids this September. 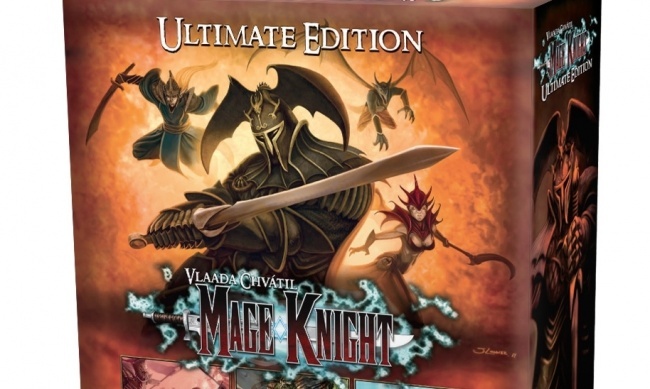 Originally released in 2011 (see “‘Mage Knight’ Is Back”), the Mage Knight Board Game was created by world-class designer Vlaada Chvatil (Codenames, Through the Ages: A Story of Civilization). 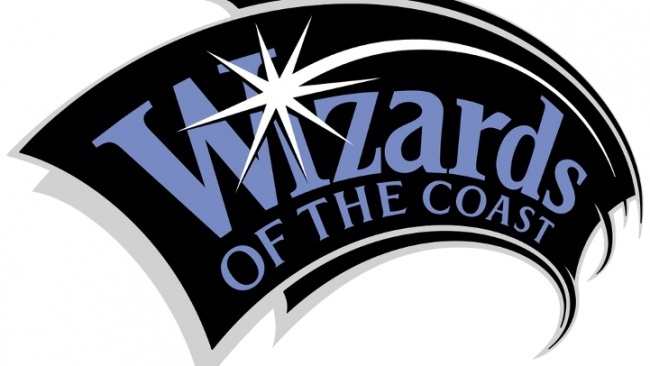 The game was based on the IP from WizKids very first product, the Mage Knight collectible miniatures game, which introduced the genre and quickly grew to be a huge hit (see “December Product of the Month”). 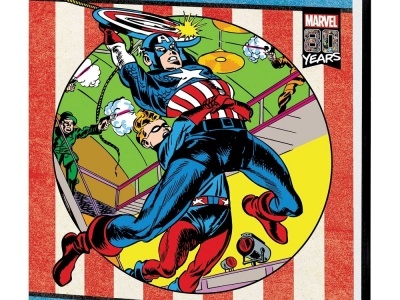 The board game proved to be a popular title in its own right thanks to its combination of role playing, deck building, and traditional board game themes and mechanics, appearing on ICv2’s top ten lists as recently as 2013 and spawning three expansion sets through 2015 (see “New Expansion for ‘Mage Knight Board Game’”). The Mage Knight Board Game has been out of print, but now WizKids is offering it again in a new edition. 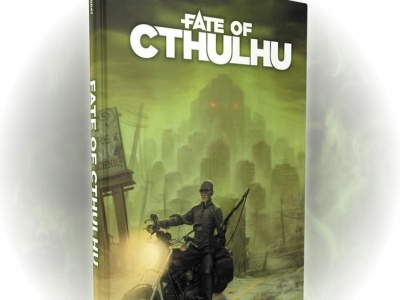 This Ultimate Edition is not simply a relaunch, but is instead a collected edition of the entire game including all three expansion sets (The Lost Legion, Krang Character Expansion, and Shades of Tezla). As a nod to existing fans of the game, the Ultimate Edition will feature an updated and fully integrated rulebook, five new cards, and alternate paint schemes on the models. The larger-format box (14 by 14 by 5 inches) will contain all non-duplicated playing materials from the base game and all expansions. 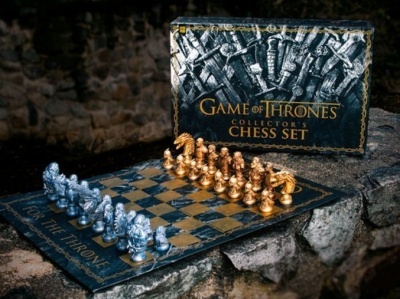 The game will be playable solo or with up to five players. MSRP is $124.99. The Ultimate Edition will be available in a wide variety of languages, including English, Spanish, Polish, Czech, German, Russian, Korean, Portuguese, Traditional Chinese, Simplified Chinese, and Italian, though not all languages will be available immediately when the game releases in September.